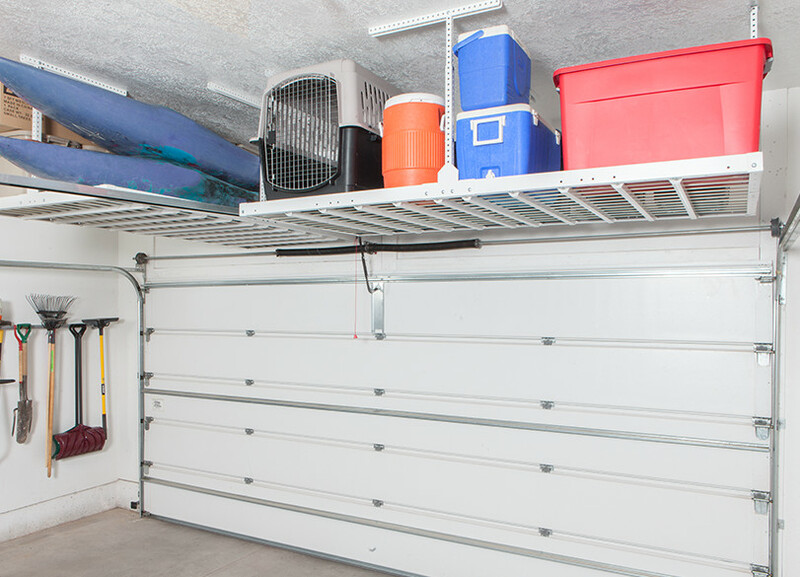 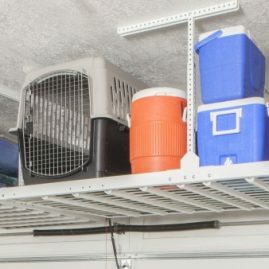 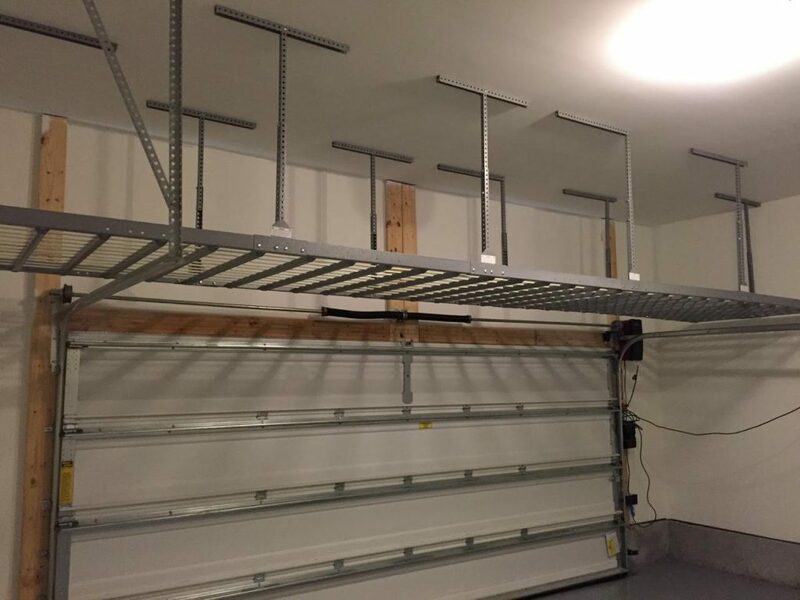 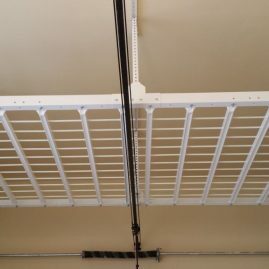 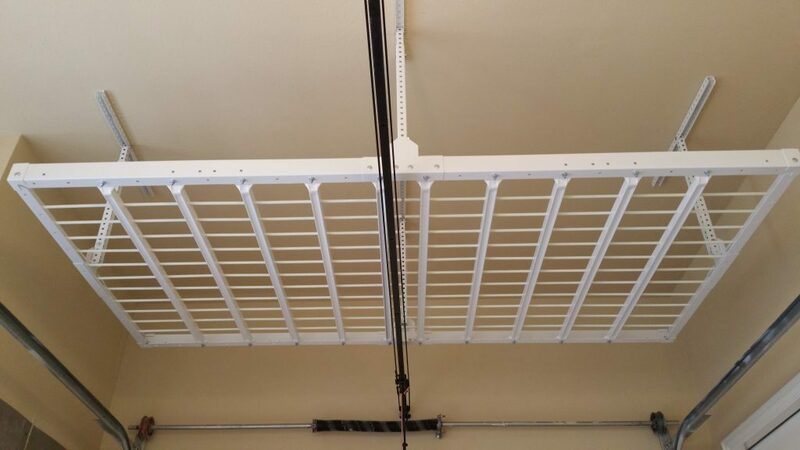 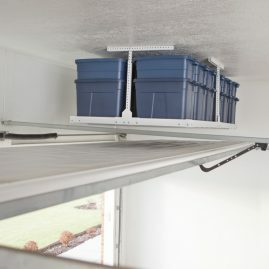 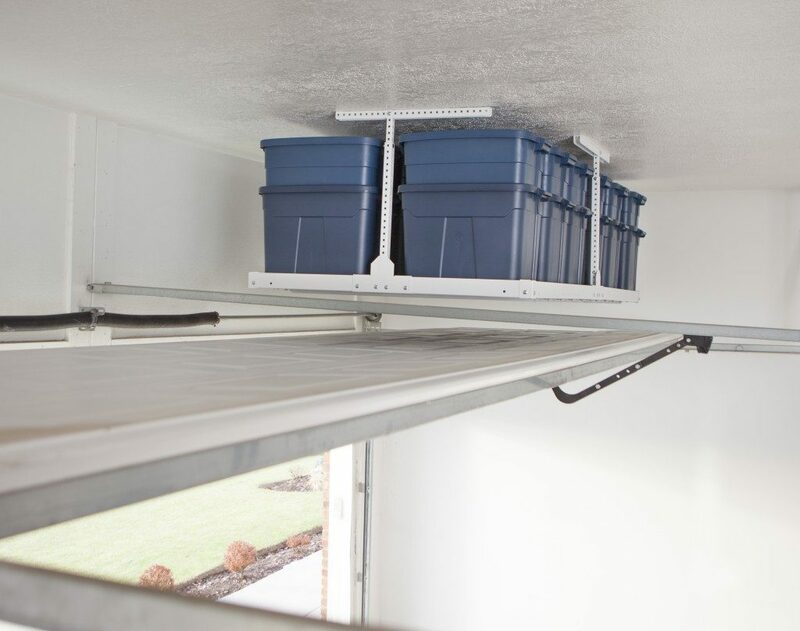 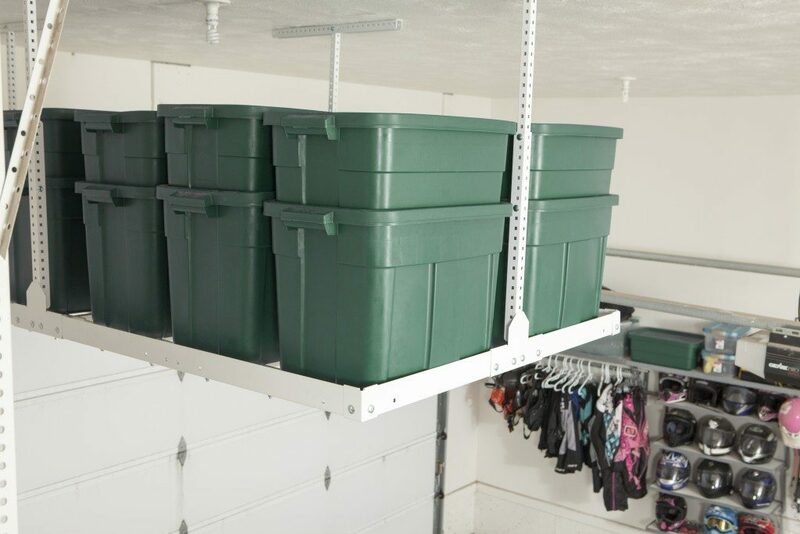 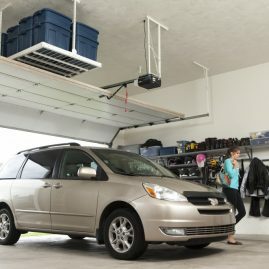 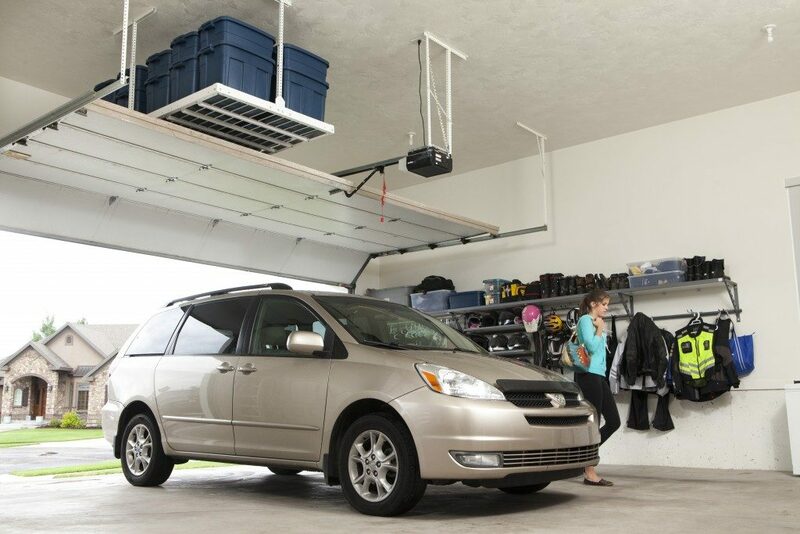 Utilize valuable ceiling space by adding an overhead rack to your garage for extra storage! 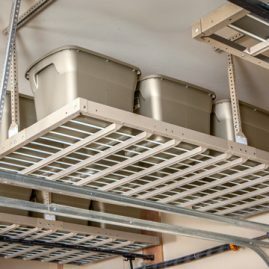 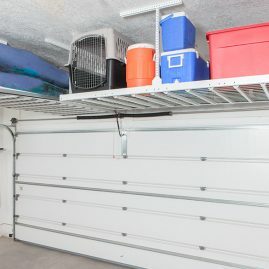 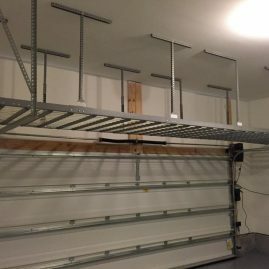 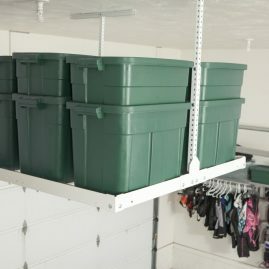 Check out these Washington DC overhead garage storage ideas to see how you can take advantage of unused space. 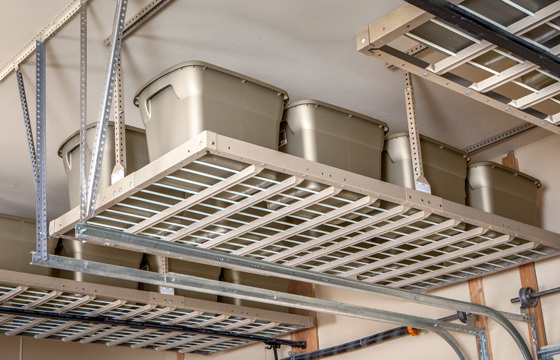 Our overhead racks are perfect for keeping heavy or seasonal items off the ground and out of the way.